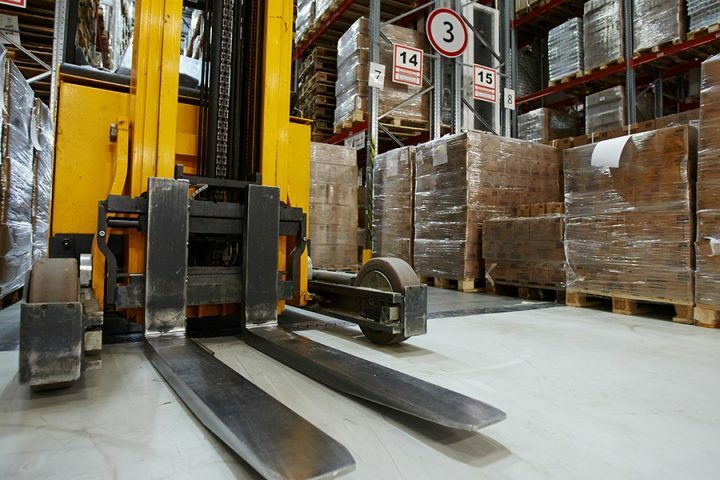 We offer complete solutions for transport and logistics needs. you can count on Simex to deliver the right solution. 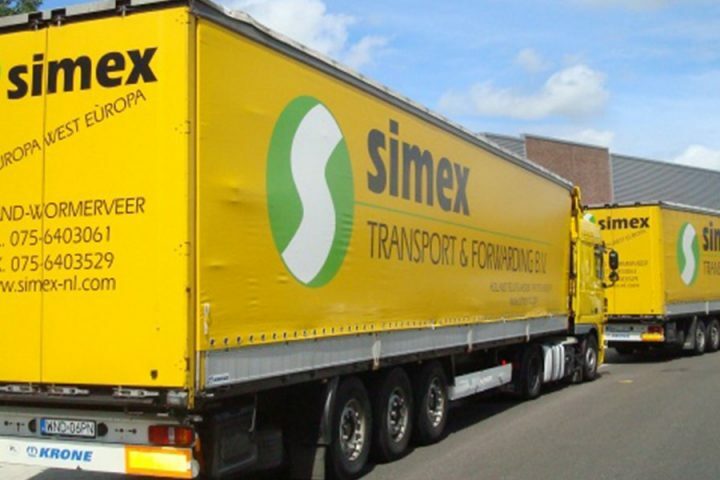 Simex offers a diverse portfolio of road transport services throughout Europe and the Caucasus. At simex we always transport your products with great speed. Your products always arrive on time and safely. If you have any questions you can always visit us at the office. There is always coffee waiting for you! Simex offers storage facilities in important locations in Europe. Simex Transport has more than 25 years of experience in logistics. From complex projects to home deliveries and everything in between. 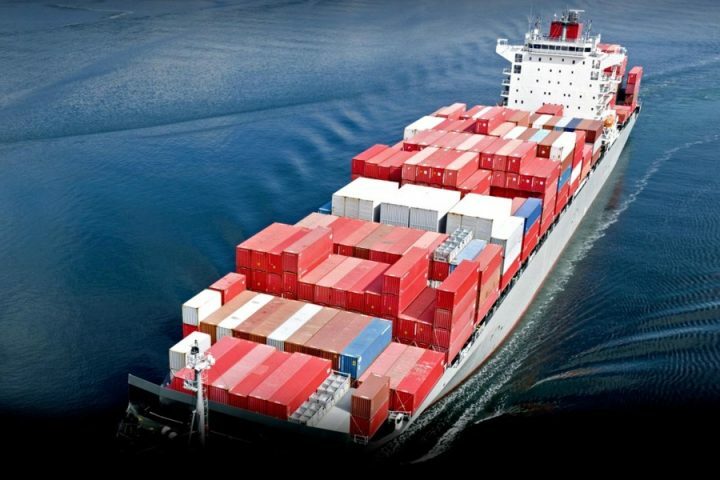 We offer complete solutions for transport and logistics needs. From complex projects to home deliveries and everything in between, you can count on Simex to deliver the right solution. Simex transports around the world. Although we are known in many countries, we are located in 4 countries. If you are in the Netherlands, Poland, Russia or Azerbaijan and want a cup of coffee? Then you can always contact us! 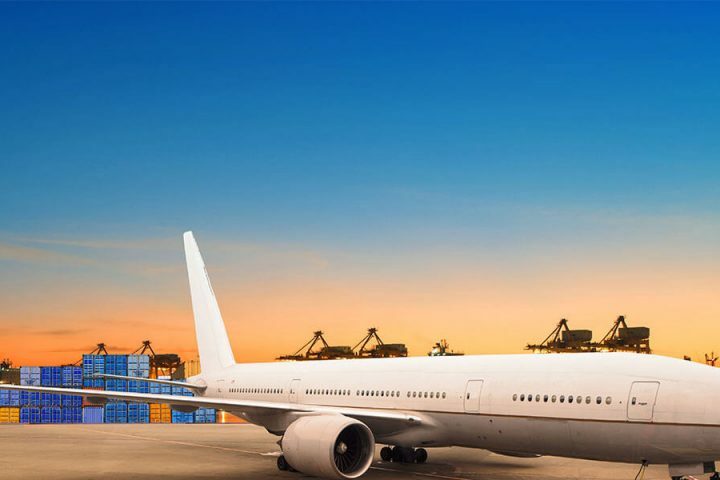 As a reliable service provider in air freight solutions, we bring your goods safely to their destinations worldwide. We take care of your cargo or your passenger and deliver them safely and on time.